Apple says Facebook can no longer distribute an app that paid users, including teenagers, to extensively track their phone and web use. And it has now revoked Facebook's ability to circumvent the app store and its privacy policies. The tech blog TechCrunch reported late Tuesday that Facebook paid users about $20 US ($26) a month to use the Facebook Research app. While Facebook says this was done with permission, the company has a history of defining "permission" loosely and obscuring what data it collects. 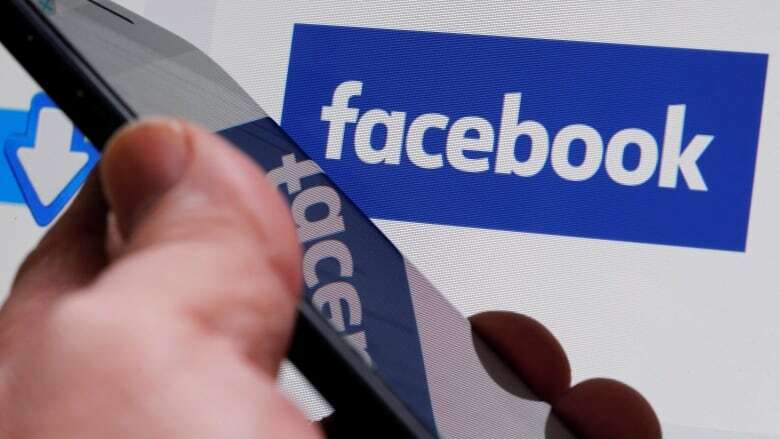 Facebook says fewer than 5 per cent of the app's users were teens and they had parental permission. Nonetheless, the revelation is yet another blemish on Facebook's track record on privacy and could invite further regulatory scrutiny. Facebook previously pulled an app called Onavo Protect from Apple's app store because of its stricter requirements. But Strafach, who dismantled the Facebook Research app on TechCrunch's behalf, told the AP that it was mostly Onavo repackaged and rebranded, as the two apps shared about 98 per cent of their code.